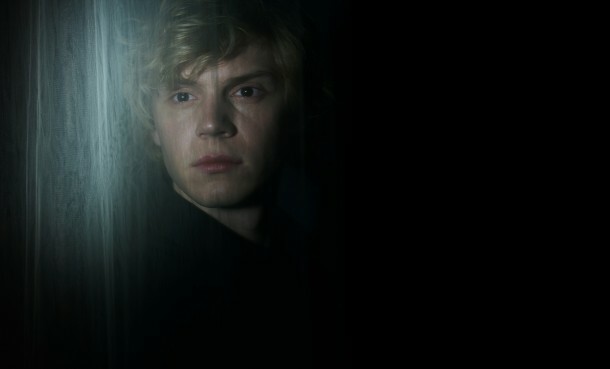 Evan Peters is checking into American Horror Story: Hotel, marking his fifth appearance in the award-winning horror anthology series from prolific producer Ryan Murphy. Peters and previously announced co-star Sarah Paulson share the distinction of having starred in all five installments of AHS. They join a cast that includes Lady Gaga, Kathy Bates, Matt Bomer, Cheyenne Jackson, Wes Bentley and Chloë Sevigny.